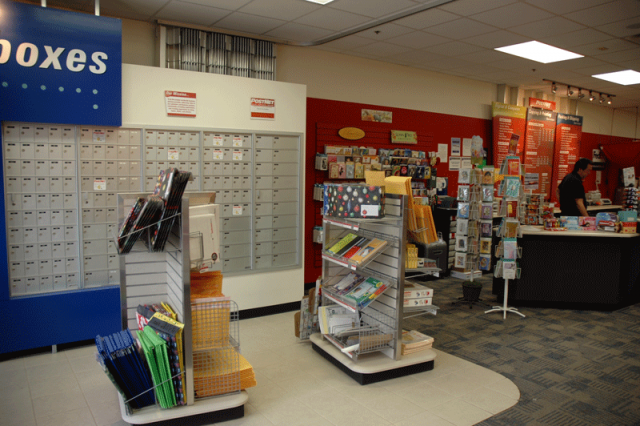 PostNet Scottsdale AZ is one of the best and top rated PostNet Shipping & Printing Centers in the entire USA. 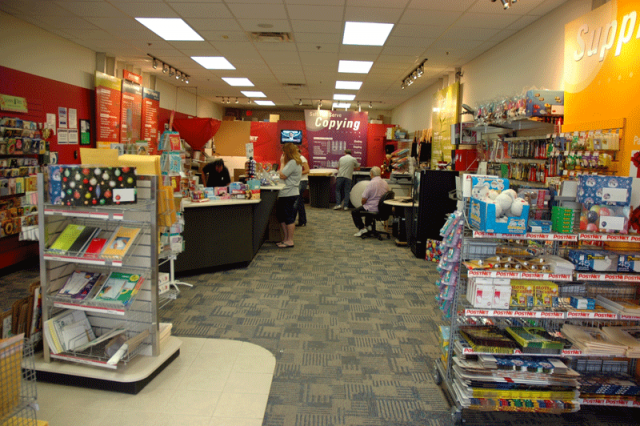 Friendly Customer Services, Quality Jobs Done Right makes us stand out from other shipping and printing shops in Scottsdale , AZ. 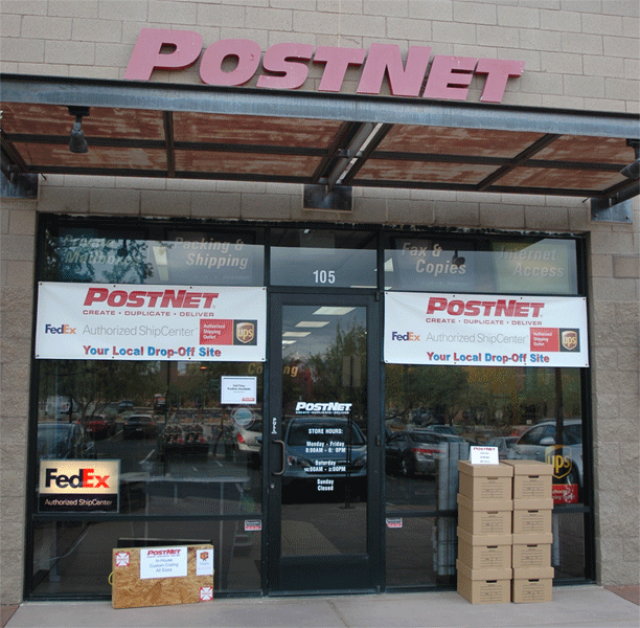 We are local family owned PostNet in the North Scottsdale Arizona. Paper shredding service to protect your privacy! We are a member of the Sonoran Art League in Arizona. We have shipped art, artworks and a variety of antiques for artists, painters and collectors for 2 years now. Your art products are never transported more than once. We can pick up your art pieces at no charge to you. Protect your privacy with private mailbox. 24/7 Motion and video surveillance. Is this your business? 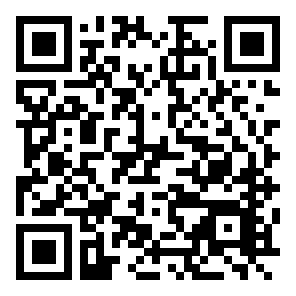 Contact Us to activate your promotions!